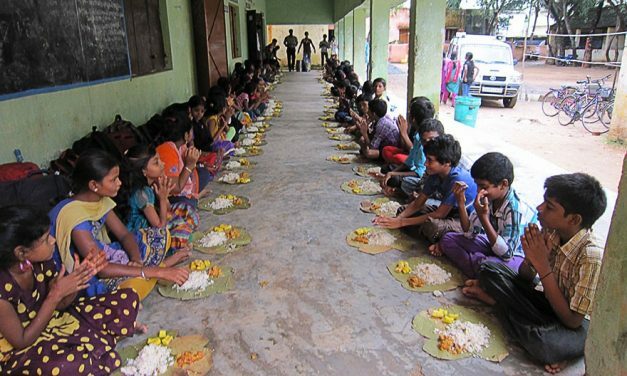 Nangali Venkatapura, a tiny village in Mulabagilu taluk in Kolar district of Karnataka that is home to just around 35 families, is witnessing what has not happened in recent history, at least in the last eight centuries or so. In times when we can’t take pride in the way we treat our heritage, this village (which was once at the limit of the Hoysala Kingdom) just a little over a 100 kilometres away from silicon city, has just laid the foundation for the largest and the grandest Hoysala temple ever. Yes, history is set to be created or rather repeated but not replicated as the proposed Kalyana Venkateshwara temple in Nangali, is aimed at being an amalgamation of the essence of Hoysala architectural excellence, yet rise as an entirely original creation. The project is the brainchild of Aravind Reddy, who is the secretary and treasurer of the Shree Kalyana Venkateshwara Hoysala Art Foundation. “If the Hoysalas were to build a temple now, they would definitely make it bigger, better and unique like all the temples they built. 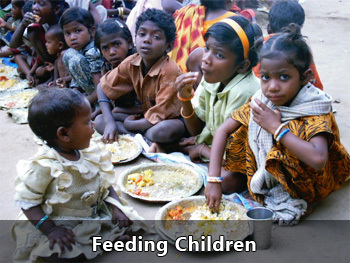 That is all we are trying to do,” said Aravind Reddy, who is steering the initiative. 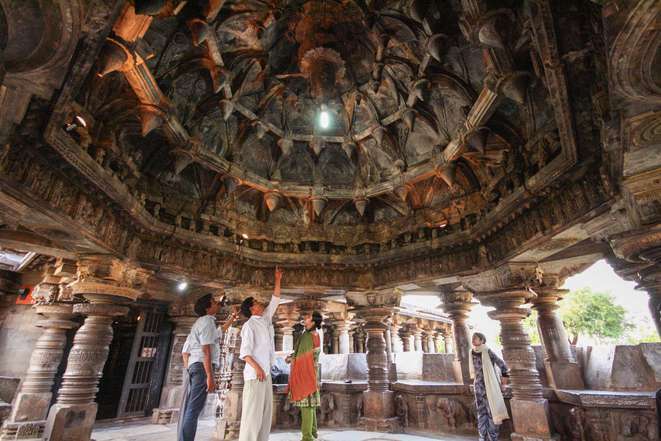 So the idea has now set in motion work to manifest a temple in Hoysala style architecture, which is almost forgotten, has no texts to back it, or substantial erudition in the country to revive it. It is to say the least, a monumental tribute to the grand style of architecture that for over seven centuries lay dormant. 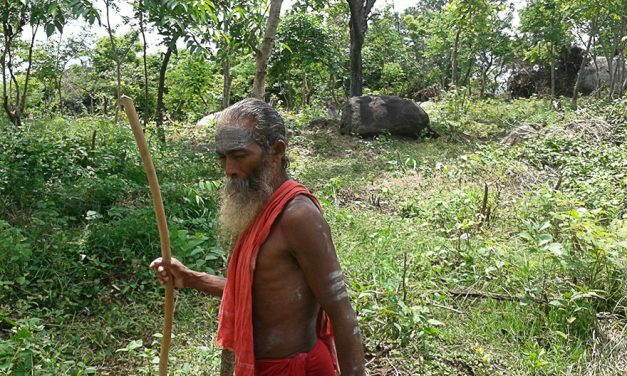 It all began 10 years ago with one man’s vision to build a small temple as an offering to his village that had none. Aravind Reddy’s father, Ramalinga Reddy, who is president of the Shree Kalyana Venkateshwara Hoysala Art Foundation and a retired educationist, wished to give back to his village, and so he along with his brother-in-law Keshav Reddy, decided to contribute their own money and build a temple. The inclination to build a temple was natural to the two as they hail from families that have gifted the city of Bengaluru many temples in the past. While Aravind Reddy’s maternal great-grandfather had travelled to Rajasthan 90 years ago to get work done for a temple he built in Domlur in Bengaluru, his maternal grandfather was involved in the construction of the Muneshwara and Lakshmi Narayana temple inside the Vidhan Soudha premises, while the Suryanarayana temple built by their family in Bengaluru is set to complete three decades. The thought then was to pool in funds to the tune of Rs 10 lakh and build a small temple on one of their lands in the village. “It was just a thought, on a very small scale. I had five acres of land in my share, and we were not using it. So we thought we would keep one acre and build a temple for the village on the rest of the land,” says Aravind Reddy as he takes us on the journey of this magnum opus in the making. A trained artist, himself, specialised in Mysore paintings, Reddy was determined that the temple, no matter how small, must be aesthetically appealing and a reflection of Hoysala architectural heritage. Thanks to his close association with people from the Karnataka Chitrakala Parishad, and his frequent visits to the artisan’s training school at Jogaraoddi that had brought him in touch with expert sculptors like Ashok Gudigar, Ganesh L Bhatt and the likes, there were no two thoughts about reviving the Hoysala style of architecture through the temple. “When my father brought up the idea of building a temple, I thought even if we build it on a small scale, why not do it in the way of our own heritage the Hoysala style,” says Aravind Reddy. It was this desire that triggered the urge to revive the architectural heritage. “The heritage architecture is long forgotten. It has been almost 800 years – eight centuries since the royal patronage, as it ended with the Hoysala Kingdom,” he explains. “There are artists who do that kind of work, but it ends up being an artwork on someone’s wall or a showpiece somewhere. But why not let such artistic excellence manifest into a temple, I thought”. It was this little idea born 10 years ago that led him to begin the groundwork for it – from the sculptors to the stone, everything had to be sorted. Apart from the experts on board and their teams, as far as young sculptors are concerned, Reddy’s main concern was originality. And being an artist himself, this was one sphere where he clearly knew what he wanted and so started looking for people who had been doing work around the Hoysalas. Though there are many who have created replicas of Hoysala work, Reddy’s discontent was because, in his own words, “No one thought of how to create something new in the Hoysala style of architecture. Most people go to Belur or Halebeedu, click pictures and then reproduce it. But with reproduction, even the best can only try and recreate the original excellence,” he muses. Also, given that it would require the sculptors to go almost 800 years back in time, which is no mean task, Reddy began his hunt for sculptors. “In cities, it is more about how much a piece of work can fetch, but fortunately we found sculptors in places like Puri Jagannath who are still pursuing the traditional way of doing things. Commercialisation hasn’t touched them yet, and that gave us hope that we can indeed revive the heritage and regain the class,” explains Reddy, who is positive about roping in such artists to train in the Hoysala tradition and groom them to work on the temple. At present a team of sculptors from Karkala headed by Gunawantheshwara Bhat, a student of Ganesh L Bhat, is working on the initial pieces. As far as the overall monitoring is concerned, it will be handled by Shankar Sthapathi, an eminent sthapathi trained and belonging to the lineage of Tamil Sthapathis, who although hailing from an entirely different school of architecture is pleased to be on this venture. Now that the ‘who’ was partially answered, it was the ‘what’, the material, the stone that had to be sourced. Unlike temple structures today which are all built in granite and most often in distasteful cement or concrete, Hoysala temples were built in soapstone. The search for soapstone led them to quarries in Heggadevanakote in Mysore, where they found some quantity of the stone required. Since private miners having exhausted most of the stone available there with over half a century of mining for export, they had to then approach the government for stone available on government land. “We were hopeful that the government would cooperate since it is for a project of this nature, by which we would bring back Karnataka’s sculpture ‘shilpakale’, and it did,” says an elated Reddy. With the site, stone and the sculptors sorted, it was like the kitchen was set, the ingredients all sourced and the cooks too on board. All that was now needed was a master chef, the architect, who could actually translate Reddy’s vision into reality. 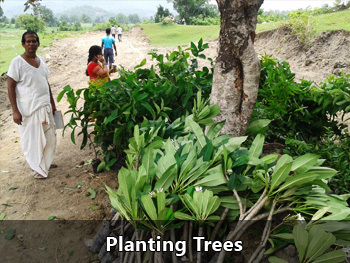 “Even at this stage the plan was for a small temple, and since we had not actually gone to the ground ever since we started out on the project in May 2009, we began showing the plot to vastu experts who kept moving the plot from one place to another. What was originally planned on a half acre plot, now expanded to a two-acre ground,” says Reddy about the first major change. It was then that other members of the Reddy community of Bengaluru, also relatives of Aravind Reddy, who were also building temples in Bellandur and Munnekolal in the city on a much bigger budget, came on board to build the Hoysala style temple. With this, the scale of the project grew, and by 2009 the budget hit Rs 20 crore. The model they had in mind was the Arasikere Chandramaulishwara temple. A core team was already being put in place with historian and scholar on Belur Dr Srivatsa Vati also joining. It was through him that Reddy met Yeshaswini Sharma of Esthetique Architects, who was then studying the details of Chennakeshava Temple at Belur. When queried if she could design a Hoysala temple, she said she couldn’t, but led the team to her guide Professor Adam Hardy, from Cardiff University, who has over four decades of scholarship in Hoysala architecture. Professor of Asian Architecture at Welsh School of Architecture at Cardiff University, Adam Hardy was in India for a study, when Aravind Reddy and Dr Vati fixed a meeting with him in Delhi. This was in September 2009. Reddy reminisces his first meeting was unforgettable. “A man of his kind of erudition and expertise had no airs about any of it. The first words he uttered when we met were ‘before I talk let me show you my work’. He sat down, pulled out a book, a pen and started drawing. When I saw him draw I knew we have found our architect,” he says, the pride still glistening in his eyes. Hardy was more than happy to be on board the project too, as “this will be a lifetime achievement for him also. He has put in a lot of efforts over the past so many decades. And sadly there is no one to ask for it especially in India,” he muses. That is how the architect, the final and the key element, was also finally in place. But this meeting was to be the turning point of the project, as the scale, the nature and everything about the project just took a mammoth leap. “Prof Hardy is truly a godsend” he says. Reddy explained to him that the temple they had in mind was a small one modelled on Arasikere and asked him if he could give them a drawing of the temple. Hardy who had studied the Hoysala temples for his doctoral thesis, agreed, saying it was but a one-day job. This was no small task given that a search for temple drawings at the ASI had gotten him just one drawing, and when he queried, he was told that they “only make drawings of structures that fall off and are to be repaired. Where do we go sit and study the architecture of temples?” But Prof Hardy gave him not just one or two, but all fifty. That was not it. After having discussed the temple plan which was still maintained at the ‘2 acre-20 crore’ scale, Prof Hardy remarked that the Arasikere temple was one of the very many and a very small display of the architectural craftsmanship, abilities and excellence of the Hoysalas who had proved them in those days itself with the Belur, Halebeedu and the other 50-odd temples which were all different from each other and featured one unique element that distinguished it from the rest. “So, Mr Reddy think about this. Given the age in which we are living, being so technologically advanced, if the finances are not an issue, why not do something better than what has already been done?” Prof Hardy asked. He was willing to design, and confident about the idea as he had studied all 52 temples and was well versed with the specialities of all those temples. It was a big question. “Think about it. I am ready to sketch. Are you ready to make it happen – think about it, he said” muses Reddy. What that meant was that it had to be bigger and grander than Belur. And that was no mean task. At the end of the meeting, Reddy said he would get back to Prof Hardy, and along with Dr Vati headed to the Akshardham temple. A day-long tour of the temple and a detailed view of its premises and the work that had gone into it seemed to have left a mark in Reddy’s mind. Before they left the city, he had made up his mind. “I decided that we will go for it. Even Dr Vati was shocked and asked me if I was serious” he laughs. “The meeting with Prof Hardy happened at 11 am, and by 5 pm that evening everything had changed. The temple would be now what it would be if the Hoysalas built another one now. But would it be possible? “Yes. It is possible. Having seen the Akshardham temple, I was determined. The magnitude, the budget, the artwork, everything is possible. We decided we will make it happen. Maybe we will go to the public for the funds, but this is definitely possible” says a determined Reddy. The project was now a massive one with a budget that would definitely cross over Rs 300 to 400 crore and stand on a land spanning around 8 acres. What would the Hoysalas have done next if they had built another great royal temple after Belur and Halebeedu? 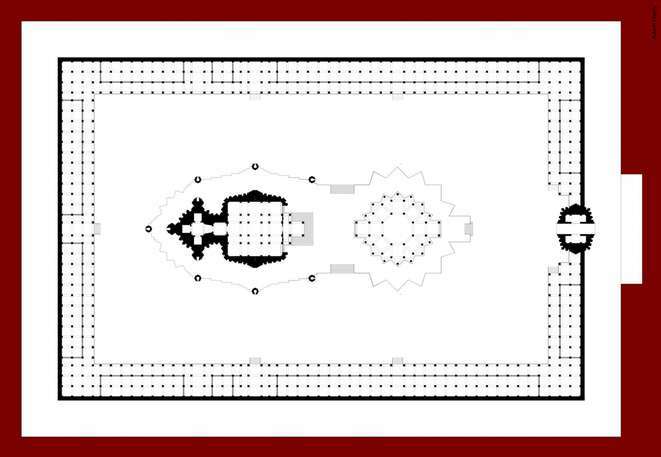 The answer to this question is the thought dictating the design of the temple. The task is to surpass the largest Hoysala works in scale and magnificence. Hoysala temples belong to the school of south Indian temple architecture called ‘Karnata Dravida’, which began around the seventh and eighth centuries under the early Chalukyas and continued to grow under the Rashtrakutas and the later Chalukyas, which is around late tenth to twelfth centuries. The Hoysala temple architecture is a late development of this tradition and hence Prof Hardy choses to use the term ‘late Karnata Dravida’. The Karnata Dravida tradition in contrast to the Tamil Dravida tradition, which is the temple architecture of Tamil Nadu and continues till date, died out in the fourteenth century itself. Which is why, despite all the regional pride and its manifestation evoked in the form of souvenirs and the like, there has been no new Hoysala temple since the fourteenth century as there has been no Karnata Dravida sthapathi or any shastra from this tradition that can be referred to. So the only form of learning this tradition is by studying the temples that exist. And this is precisely what Prof Hardy has been doing for decades. Also to be kept in mind is that this is not one that can be solely designed by the architect’s whims or his knowledge. The patron’s vision, and more importantly, the diktats or the prescriptions of the agamikas or the members of the agama (traditional school of thought of Hindu spiritual practice) along with the architect’s erudition of the Hoysala architectural works are the ones that are designing the temple which is in Hardy’s words a ‘swayambhu’. As Yeshaswini Sharma, whose firm Esthetique Architects is collaborating on the project explains, “Adam calls it swayambhu as the temple is designing itself, it is manifesting itself. No design is being imposed on it. It is rather being channelled and let create itself”. And the most unique aspect is that the temple which is touted as the next in the tradition is also set to bring in or accommodate all the unique aspects of each of the temples that have been built so far. 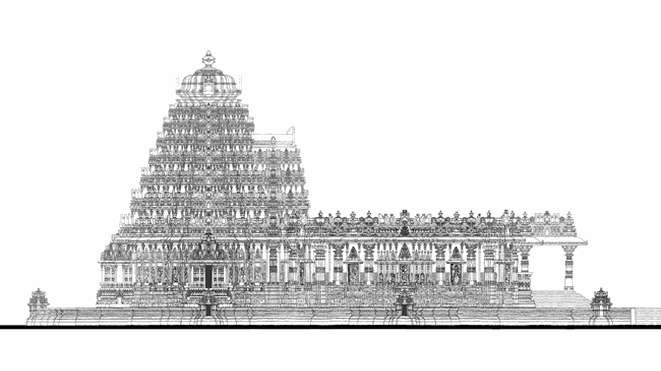 The other requirements were that the bhadra projections, which are the central relieved or projected part of the side of the body of the vimana (the whole shrine structure from the base to the finial) were to be like the ones in Belur and the panels of the mantapa, as Reddy envisions should sport the dashavatara (10 incarnations of Vishnu). 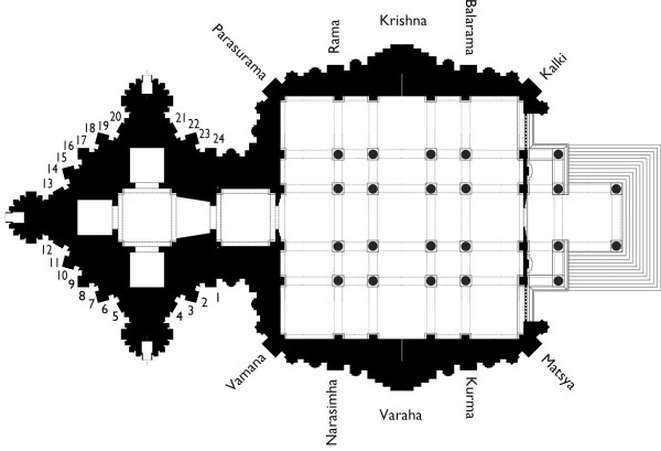 The temple is also to have a rangamantapa, the likes of the one in Arasikere, which is a stellate structure but a bigger one, with a dome whose diameter is 40 feet. “So the design follows all this. When it comes to design, the theme can inform, the intention can inform – for e.g our client wants a Kalyana Venkateshwara temple, which itself lays down certain rules for us. 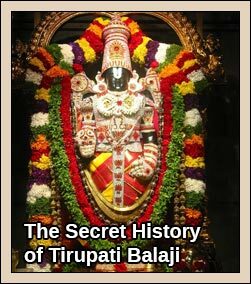 It is a Venkateshwara temple and it is informed by the Vaikhanasa agama (the school of thought associated with the rituals at the Tirupati Balaji temple), unlike the other Hoysala temples which are being handled by the Pancharatra agama. These agamikas have certain requirements and set rules about how certain aspects of the temple should be, and we have to adhere to that,” explains Sharma, adding that all these factors are ensuring that the temple is in reality manifesting itself. “The challenge has been to enable the temple to emerge out of the architectural principles by which the mediaeval tradition developed. Those, together with the iconographic requirements – the images of the gods and their placement – generated the temple form in a way that seemed naturally inevitable. So, when we say it’s not a copy of a Hoysala temple, that’s not because of forcing it to be different for the sake of ‘originality’. The difference comes about naturally, growing out of the logic of the tradition,” says Prof Hardy. With a garbagriha of 60 feet, which with the bhadra of 90 feet in width, the temple’s mantapa will measure 120 feet by 120 feet. “That apart we are trying to see how we can be innovative with light and ventilation. Also we have additional issues to handle, given the times we live in. Probably when the Hoysalas built their temples, they didn’t or didn’t have to think of disabled-access, but we are. Since it is a public project with public money funding it, we cannot ignore any such aspects,” explains Sharma. Given the scale, the challenges too are not few. For instance, technically the beam lengths are very long, more than 17 feet while the longest till date is the one in Belur which measures around 10-12 feet. “That kind of length is not available in any of the quarries, moreover that kind of length means we can’t cast it in soapstone. So for this median beams we need a granite core and clad soapstone on it, which means we need good structural expertise, due diligence etc,” explains Sharma elaborating on the challenges. The vimanashikhara is 109 feet tall, which means the walls of the garbagriha will be carrying so much dead weight. Also, it is a stellate plan, which means we also have to ensure the angles don’t open up,” she adds. These are technical issues apart from which there are other logistical issues to be dealt with, which make the project a really long winded one, as there is no scope for compromise. Be it sourcing the stones or deciding where the sculptors will work, ferrying the sculpted portions, or the other legal issues that arise, the architectural magnum opus has many a tiny issues that are being dealt with as they come. And the biggest one is definitely is the moolah. While erstwhile Hoysala temples had royal patronage, this one which would be of the people, for the people, and would now have to be funded by the people. And with a budget exceeding Rs 300 crore, going public was only natural. The plot that the temple now stands on is atop a rock base with nothing for over 20 km, other than hill ranges as distant as the horizon. 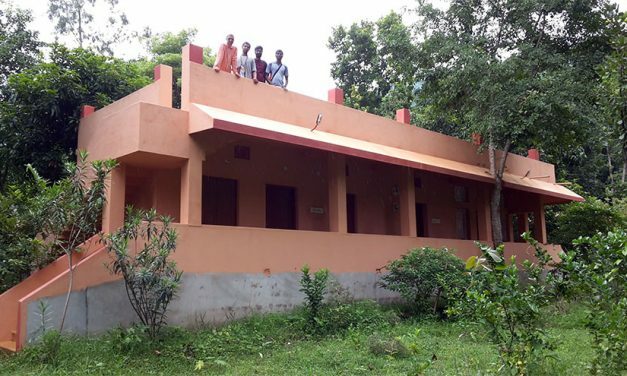 The sankalpa puja for the temple had been done in February even before the duo met Prof Hardy, after which Reddy’s cousin had suggested this new plot that was at an elevated spot and ideal for the temple. “The plot changed in February, we met Hardy in March, and so we thought why not make it really big,” muses Reddy adding that this was when they decided to go public. The team took six months to get back to Prof Hardy after which he began drawing for the temple. Year five is when the team had the first drawings in place and formed a committee. 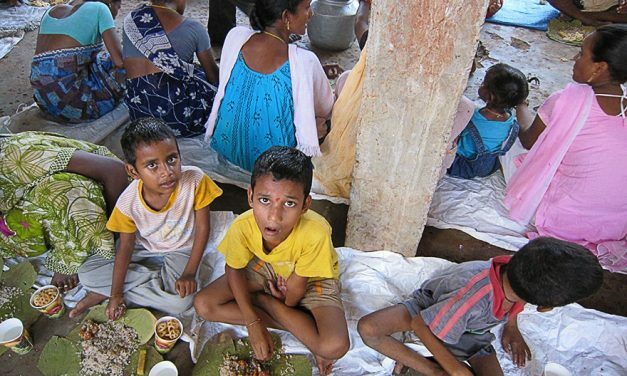 Earlier they had a small trust formed with the members of the Reddy family and other people from the village. The scale was now booming. 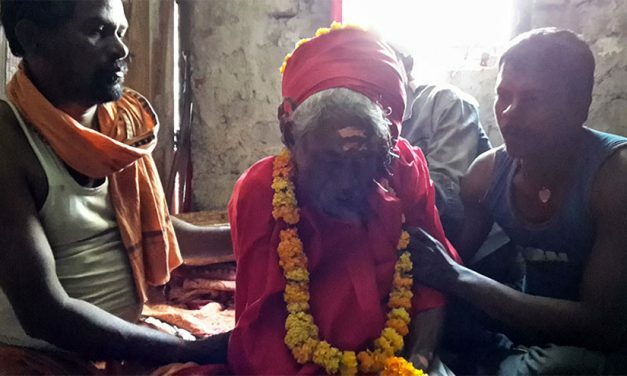 The TTD came on board as the ritualistic advisors. Political and governmental support too flowed in as and when there was a need for it. “When the drawings came, B S Yeddyurappa was the chief minister and we somehow managed to get in touch with him. He was very astonished to see the drawings and said that if some foreigner can make such drawings then it’s an insult if don’t see to it fruition. He said he was willing to give any support that was needed from the government,” said Reddy. Even when Sadanand Gowda was the chief minister, Reddy said, the support was unconditional and had agreed to even preside over the shilanyasa programme, which he couldn’t make it to owing to some other issues. 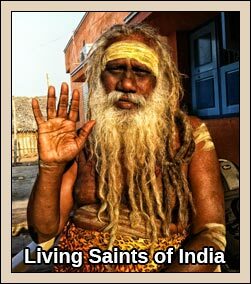 But VHP’s Ashok Singhal took his place and all presided over all the processes. “At that time, he said in his speech, ‘don’t worry , we are 4 crore VHP volunteers. Even if each one of us contributes Rs 100 each, Rs 400 crore is not an issue, you go ahead’. He gave me the courage, that push,” says a nostalgic Reddy. 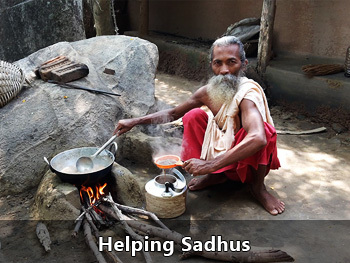 When the matter came back to the family, for the foundation which would need over 6,000 stones, everyone thought it would be great if they could contribute stones. 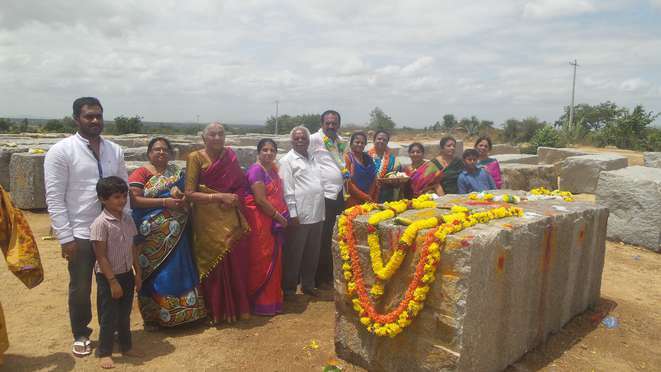 With Reddy’s sister setting the stone rolling, within the family itself they ended up contributing 50 stones. But since the need was for 6,000 stones, they decided to offer the opportunity to everyone. 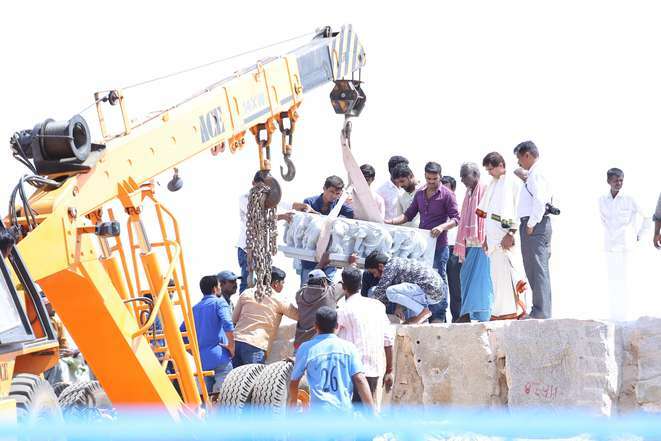 Anyone who wishes to contribute a stone to this marvel can do so for a mere Rs 15,000. And all those contribute stones were offered an opportunity to spend a day at the plot conducting rituals for the offering. “Most people who contributed were elated that they too had one stone in this mammoth temple, since the amount was not really big given all that we spend today. There were people who tears in their eyes” explains Reddy. And that is how the first stage of the foundation of the garbagriha or the main temple with 1,000 stones was completed. Everyone in the village contributed too. 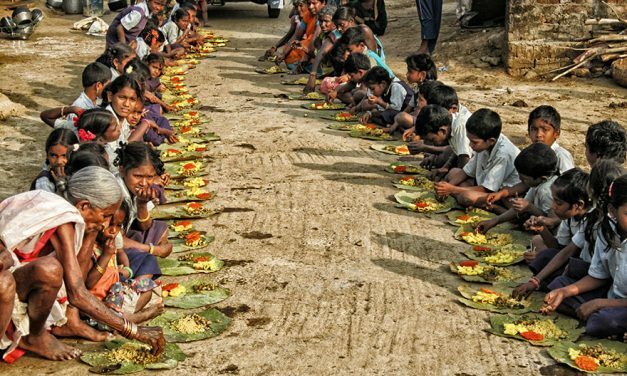 The first person to give a donation of Rs 101 when the project took off was the oldest lady of the village who could barely walk. “And she managed to do that. Early in the morning she walked with this donation in her hand and she gave that – that is the sentiment – there are people like that who believe in it, and so not only will they see this project through but also ensure that they take care of it later. The community involvement is what makes the difference” says Sharma. But plans are also on to take this to people throughout the state and beyond. The trust intends to collect Rs 108 from every house going door-to-door. A vehicle turned into a tableau with the look of a Hoysala temple will go visit every village in every taluk and ask people to pitch in to make this temple happen. 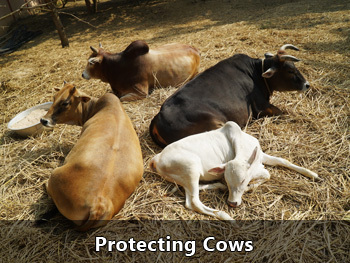 The trust also intends to set up booths at every taluk level to coordinate this. A painting of KalyanaVenkateshwara made by BKS Verma especially for this purpose is being made into a card as a return souvenir for everyone who contributes. “ A proto design is being put in place and everything including payment gateways are being considered. The rath will take off from Mulabagilu and with one village a day, we will keep asking people from all over the country to contribute”explains Reddy of his colossal plans. In this way, the stage has been set for history to repeat or rather reinstate itself. The aim is not to build yet another temple or a religious place of worship alone but to enable a revival of culture. “His intention is far nobler” muses Sharma. The idea is to recreate the temple as a resource centre, as they originally were. Centres of learning for art, culture, music, dance on the premises where young talent can be trained in a traditional setting is also on the cards and the rangamantapa in front of the temple for performing arts will see these artists trained here, perform. The dream is to involve the community and have a revival of sorts. That we haven’t done, what we ideally should have for the upkeep of our cultural heritage, says a worried Reddy. “ The government has put few institutions in place, gives an award or two may be but where their skill can be really utilised we haven’t done what we should, which is why this effort; to try and do what the government hasn’t done for these arts and skills. In Karnataka especially we have done minimum. Which is why this this temple will also serve as a centre of excellence” says Reddy envisioning the plans in the pipeline. “It’s a research and development project. We are documenting everything so that anytime anyone in the future wants to build a Hoysala temple this is a readymade resource,” says Sharma, whose excitement is evident when she says, “this is one-of-a kind project for us too as no matter how many projects we design we will never be creating another Hoysala temple in our lifetime”. The project estimated to take over a decade, with the main temple prescribed to be completed in nine years had its shilavapana programme, or the consecration of the first stone of the main temple recently. 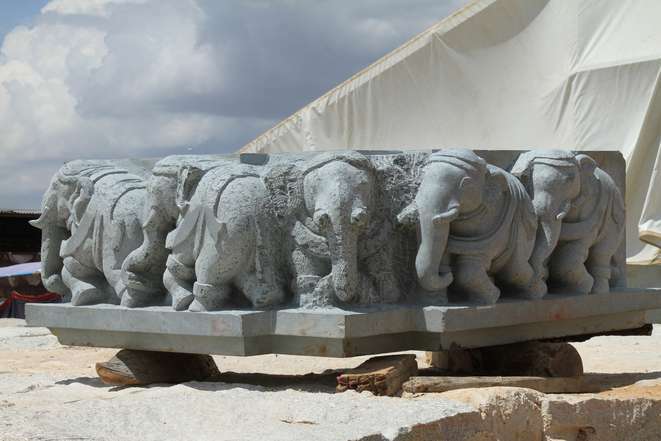 The first piece of sculpted stone was also unveiled, which is part of the gajatala or the elephant base. Sculpted by sculptors from Karkala, it was then ferried to the site where the Maharaja of Mysore Yaduveer Krishnadatta Chamaraja Wadiyar consecrated the Upapitha, with the gajatala, in an elaborate ceremony on 14 June 2017. The workers who had taken a break for a month after having worked non-stop for a year to complete the foundation for the Shilavapana programme are back to chip and carve the masterpiece from Vijayadasami. One chip at a time, one stone at a time, the lost glory of the Hoysalas is being revived, revered and reinstated. More power to that, we say! 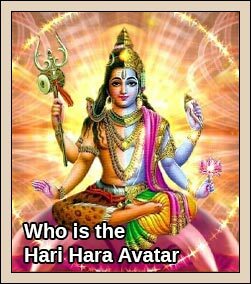 The reason for loss of Karnata Dravida tradition is invasion of Moguls and destruction of the arts and artists. Tamil Nadu escaped a lot from moguls invasion. Wish the project every success. Actually I always think for the poor,needy,helpless and down-trodden people. On that perspective I can just appeal to you that keep a little space in your project for the said people who cannot get their proper service and follow up process on health,food and work.God must happy and will give blessing on you and your fantastic team as I think that total UNIVERSE is his home and the people on earth live in his home. So,to serve the penniless,homeless people should also be a noble work…….. I was totally amazed while reading the article.Please be in touch for any support for the construction of the temple including the Vaikhanasa Agama method of structural guidance as well. I am sure a project of this magnitude can only be conceived by the “Supreme Lord” and making it happen through his choice of Devotees, the Reddy’s. I pray the Almighty to facilitate and make this project a great success. I seek details to make our offerings. This is a very commendable effort indeed. The community has to support such movements to preserve our legacy and ensure that the art of sculpture is not lost to the future. May the tribe grow. “Oh my God!” I was totally mesmerized on reading this article, that was well written in such a way that represented a replica of watching a movie scene by scene developing it into a real picture into the readers mind. And with Gods grace Reddy family has taken this drastic step to revive an architectural style that had diminished decades ago. Who knows even these Reddy families might have been the rulers of the foregone era and they might have been reborn to bring up their culture again. OM NAMO NARAYANA! This is really a great task at this time. Those days are gone, many heritages of sculptors were living at the mercy of Kings of Hoysala. I was always thinking that those days will not come again. but for my excitement the history is repeating thru the REddy’s Family. May god bless with all support and financial support till the task is finished. Any progress on this project after land issue?